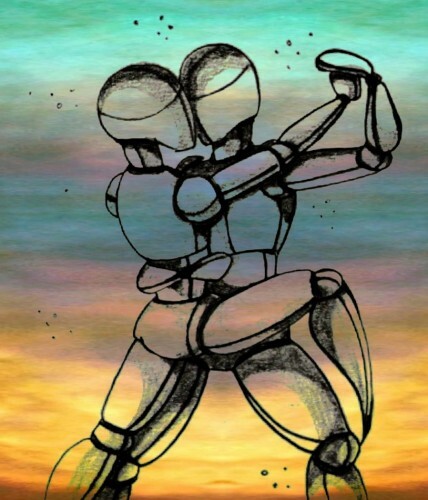 Francesco Sisca is a Tdj with the vision of whom who lives Tango as a language, an opportunity for partying and sharing. Each evening is considered as unique and each place is sought after in its specific identity, made by the dancing environment itself and by every single dancer that brings with him a unique energy. Francesco wants to bring together tradition and innovation-oriented people, elders and youngsters by offering wonderful music selections that select from ages and cultures of Tango dome, from Guardia Vieja to electronic tango and the so-called "non-tango". With a DJ experience in tourist villages, he hasa heterogeneous and extensive music culture on which he choices the right "cortina" based on the right moment, and it's a living element in the interpretation, together with all the present, of the evening. Always with sensitivity and balance Interacts with the room by reading from time to time the atmosphere of the moment choosing the most suitable narration.